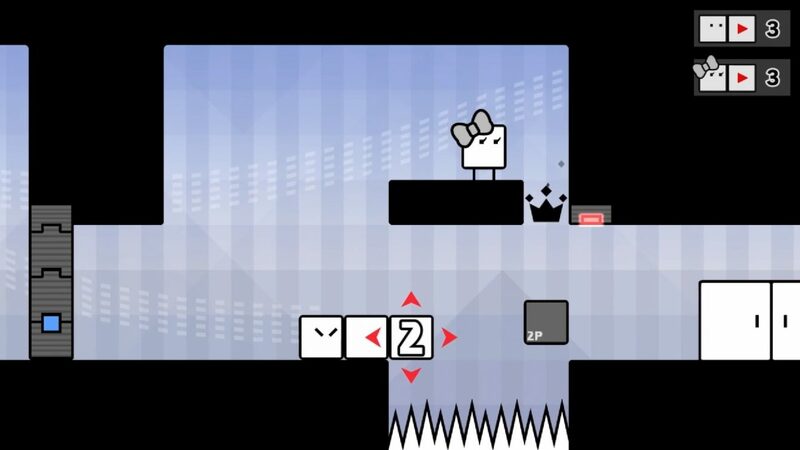 Boxboy is coming back with Boxgirl on Nintendo Switch this April with more box platform puzzles than ever before. The critically acclaimed Boxboy puzzle game series is coming back on Nintendo Switch, with a brand new game: BoxBoy! + BoxGirl!. 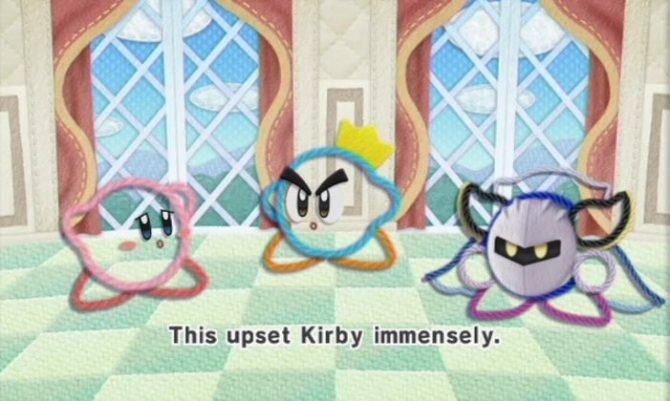 The announcement was made on today’s Nintendo Direct. BoxBoy! is a puzzle platform series by HAL Laboratories. The first game released on 3DS in 2015, and quickly got recognized thanks to its ingenious box-using puzzles. The game got multiple sequels with new stages and puzzles, still on Nintendo 3DS. 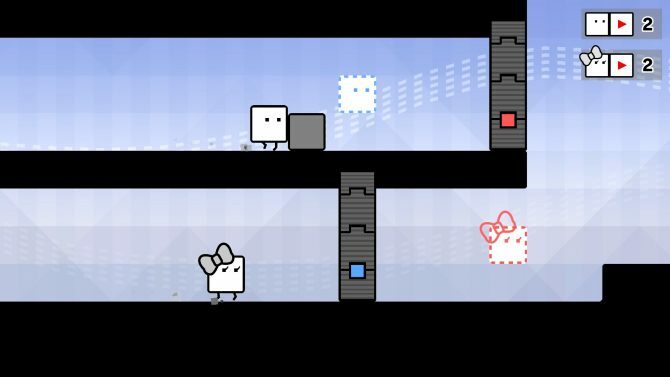 Players control Qbby, a box which can basically unload other boxes to create platforms to attain new heights, bridges to cross spikes and the like. Qbby can also attach the unloaded boxes to itself, creating an arms-like object by piling multiple bocks, to use it to push a switch and open doors. The main addition in BoxBoy! + BoxGirl! 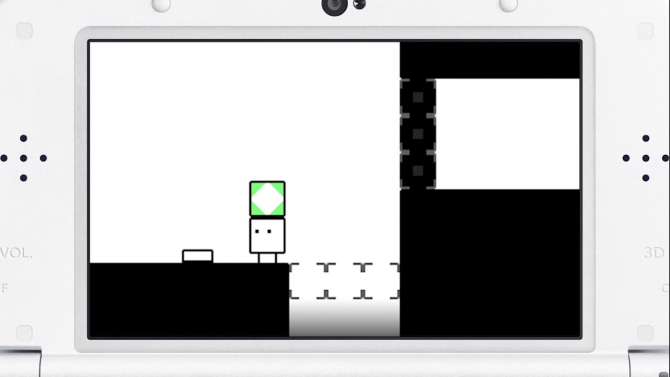 is a simultaneous 2 players mode, with BoxBoy! and BoxGirl! helping each other to solve puzzles and reach the stage’s ending. The game will have 270 stages in total. Completing BoxBoy! and BoxGirl!‘s story mode will also unlock a new mode where players control Qudy, a rectangular, taller box, for new harder puzzles. BoxBoy‘s developing team at HAL Laboratory is basically made of most of the people also working on Kirby games. The series’ director, Yasuhiro Mukae, previously worked on multiple Kirby games, and his experience from there with platformers shows. BoxBoy‘s artist, Tatsuya Kamiyama, worked on the most recent Kirby games like Kirby: Planet Robobot. Last but not least, BoxBoy‘s music is mostly handled on Jun Ishikawa, who worked on every Kirby game since Kirby’s Dream Land, the original Kirby on Gameboy. Despite the game’s simple, childish-like atmosphere, the previous BoxBoys could prove to be quite a challenge, with later stages having many hazards hindering Qbby’s progression like lasers. It seems like a great choice if you’re into puzzle and platform games, and the two-player mode can let you play with younger children and help them out. BoxBoy! and BoxGirl! will release digitally only on the Nintendo Eshop on April 26, 2019. 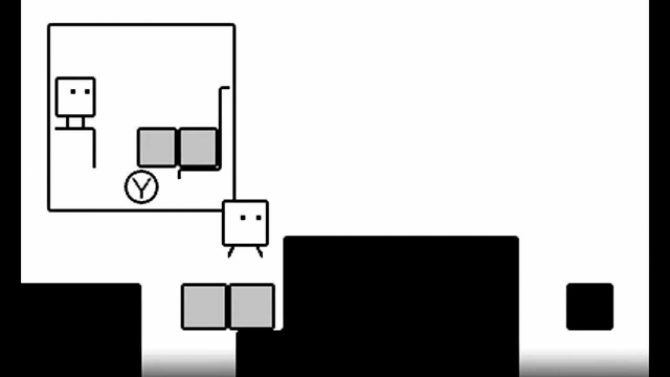 You can watch BoxBoy! and BoxGirl!‘s trailer below, found at around the 32-minute mark of the Nintendo Direct video.